Final Fantasy publisher Square Enix will remake more of its older games for new generation consoles and virtual reality devices. 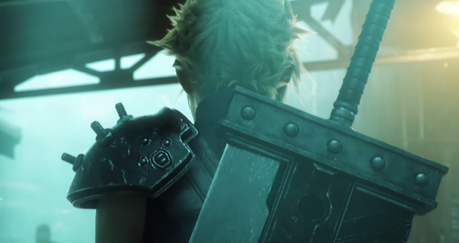 Square Enix, the publisher of Final Fantasy, has revealed that it plans to remake more of its old games for new generation consoles, mobile and virtual reality systems. In its annual report published today, Square said it was one of the four main routes forward for the development of its business. “We will revitalize some of our strong IPs in ways that meet the needs of the modern gaming market. For example, we will take an IP developed for earlier generations of game consoles and recreate it for the latest consoles, while also proactively developing versions for play on smart devices,” said the company. “In addition, we will also explore possibilities involving VR (virtual reality) and other new platforms.